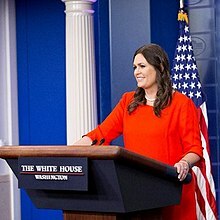 President Donald Trump has many items on his plate (The Immigration crisis at the border that he exacerbated with his Zero Tolerance Policy, North Korea, the tariffs fiasco), but instead of weighing in on these weighty issues, 48 hours after the owner of the Red Hen restaurant in Lexington, Virginia politely asked White House press secretary Sarah Sanders to leave her establishment, he offered his two cents worth on Twitter, of course. Trump is using this cause celebre to distract us from the aforementioned important issues, but a presidential tweet is an official statement and merits analysis and discussion. Let`s stipulate that Trump doesn`t really care about Sanders` hurt feelings, he cares only about himself. In fact, he probably calls his press secretary “Uncle Fester” behind her back. 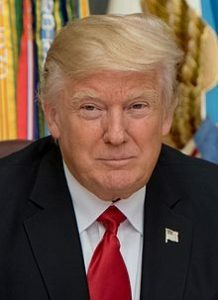 But any perceived or real insult directed towards any member of his staff reflects on him, and he can`t help but punch back. Fight back, he certainly did, in his usual childish and mean manner. 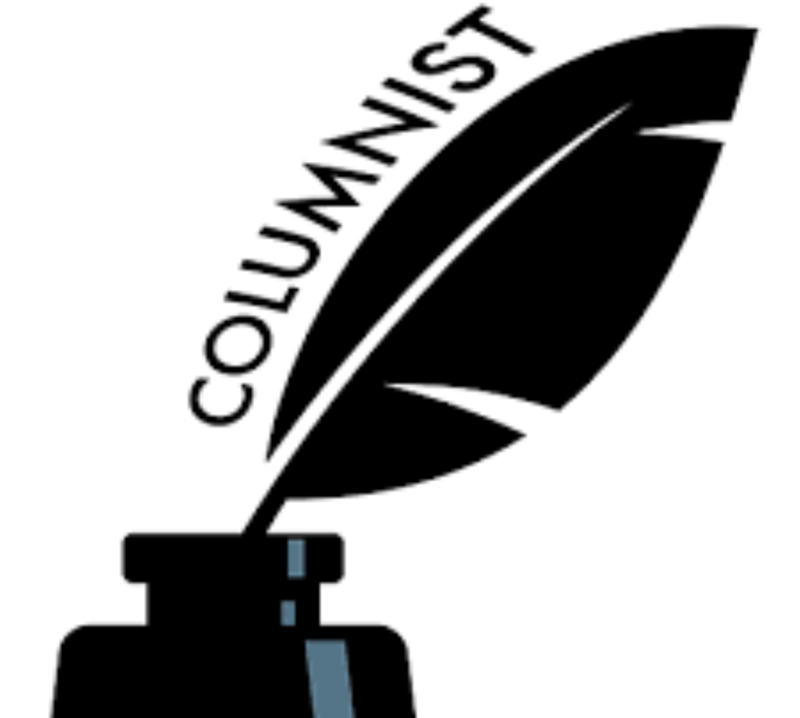 If by some miracle Trump read my article, he would punch back at me even though I`m an insignificant blogger from Lynchburg, VA. Your face is wrinkled and ugly and badly in need of a paint job. Any color other than clown orange would be an improvement. I have a rule if your mouth looks like an a-hole, nothing but shi* is going to come out, and I`m not listening. Trump`s staffers are being vilified when they eat out (the owner of the Red Hen restaurant treated Sanders with respect), go to a movie, stop for gas, or go grocery shopping. The chickens are coming home to roost, deal with it you orange baboon. But the real reckoning will take place on the mid-term elections, citizens are tired of Trump`s racism, misogyny, homophobia and vulgar behavior.